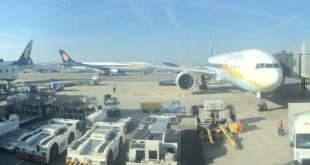 Struggling carrier Jet Airways has been cancelling flights for many weeks now. However, the carrier has now started making drastic cuts to their international network as well. 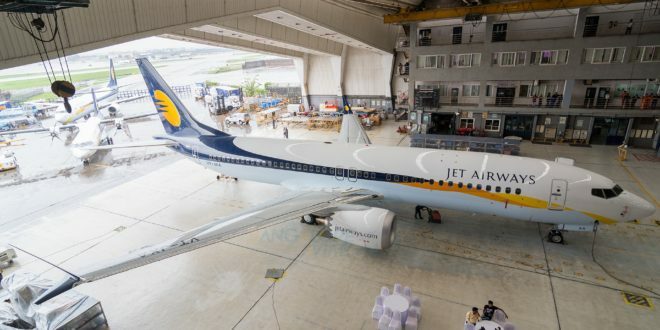 For now, the cuts seem to be limited to the routes being operated by the airline’s 737 fleet – a large part of which including all their new 737 MAX’s have been grounded for non-payment of leases. 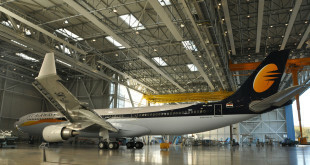 The airline has cancelled all its flights to Abu Dhabi, while this is especially worrying considering the next round of funding for the airline is expected from Etihad, it could also be that Jet is able to accommodate their passengers on with their partner carrier – allowing them to deploy the capacity elsewhere. 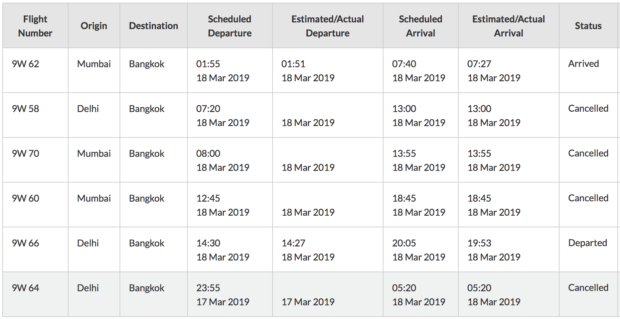 Jet has cancelled four out of its six daily flights to Bangkok. There is currently a single flight from Delhi and Mumbai each. 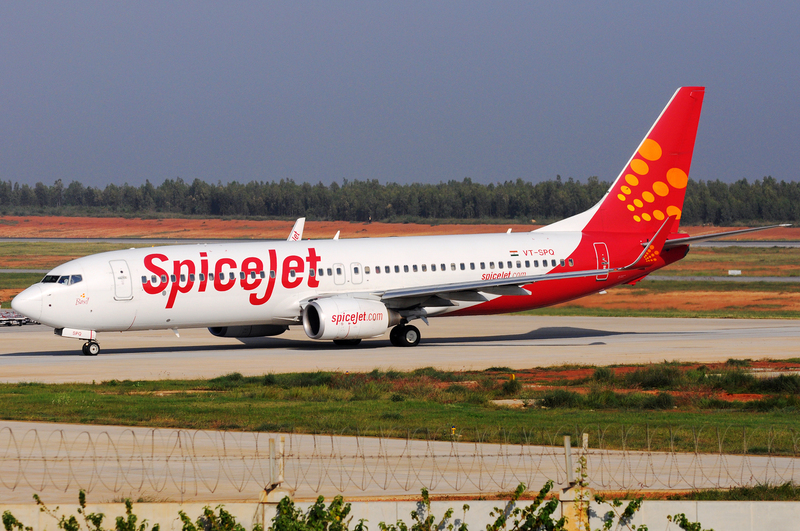 Dhaka flights have been cancelled from Kolkata and Delhi has gone from two to a single daily. Doha flights have been cancelled from Delhi, leaving the only flight from Mumbai. Out of the 10 daily flights, six have been cancelled. Three daily flights to Kathmandu have been reduced to one. The Mumbai flight is currently unaffected. The twice daily from Mumbai has reduced to a single flight. The Delhi flight to Riyadh has been cancelled, leaving only the Mumbai flight. 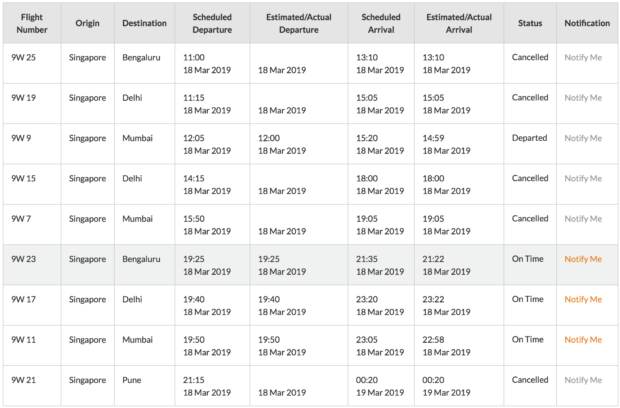 Five out of nine flights to Singapore have been cancelled with Delhi and Bangalore becoming single flights, Mumbai has reduced to two flights and Pune cancelled completely. With the airline losing aircraft from its fleet almost daily, cutting flights is inevitable, however, Jet’s international routes have consistently been their highest yielding and most profitable. Many of these cuts will, therefore, be more painful to the airline than previous domestic cancellations.